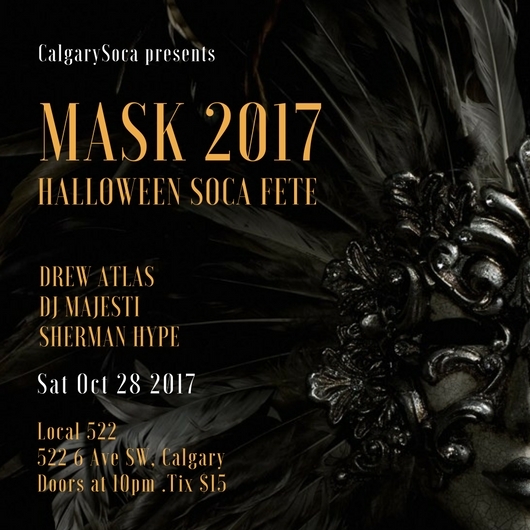 The CalgarySoca presents our annual Halloween Soca fete at Local 522. 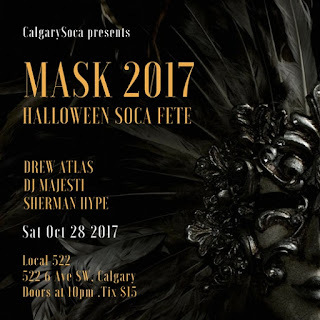 Break out your masks and costumes, (traditional or otherwise) and join myself alongside DJs DJ Majesti and Sherman Hype for another night of revelry. Saturday October 28th.